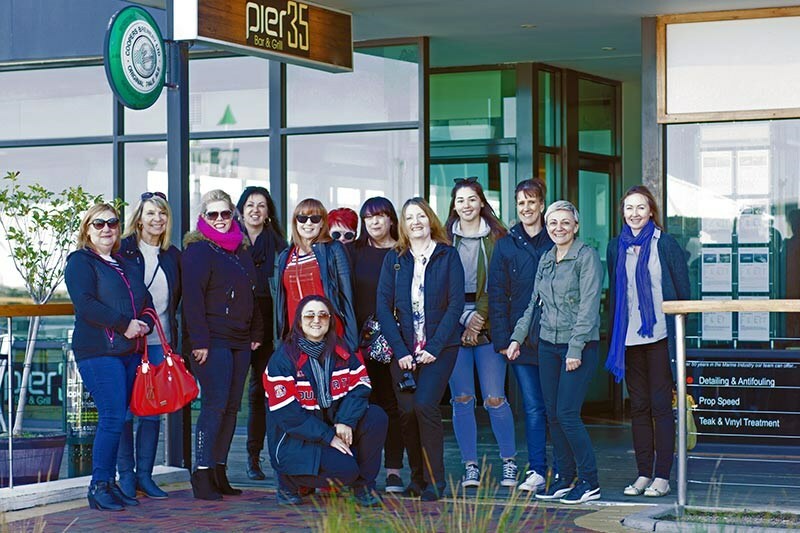 The purpose of the Northern Gal's Girls Only Cruise & Brunch was simply to meet some new friends, head off on a short cruise around Melbourne and finish with some great coffee and a good chat. 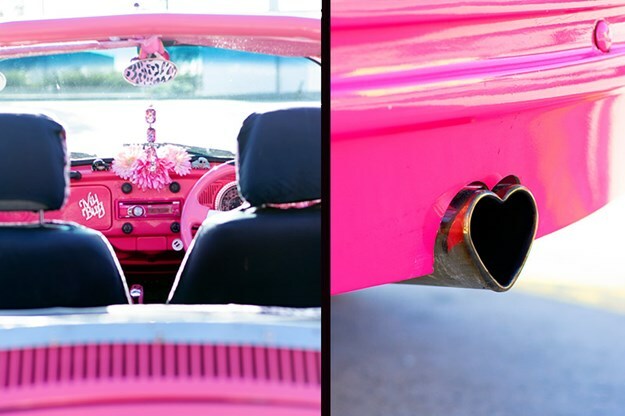 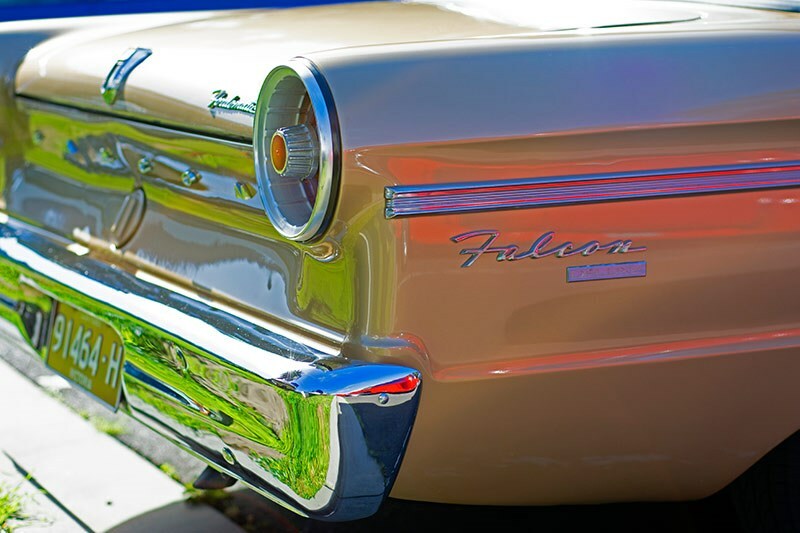 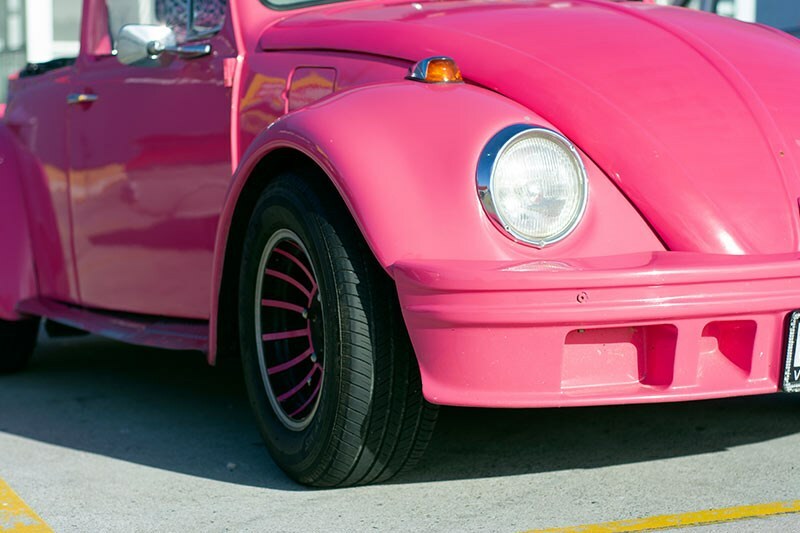 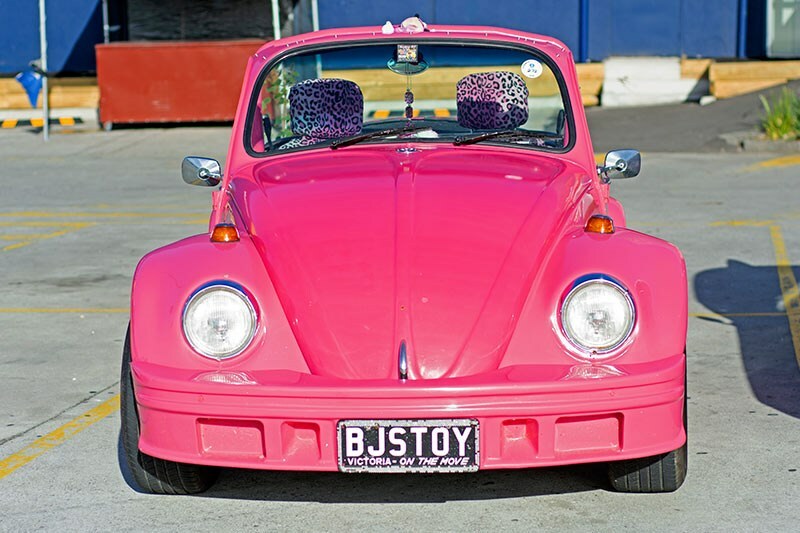 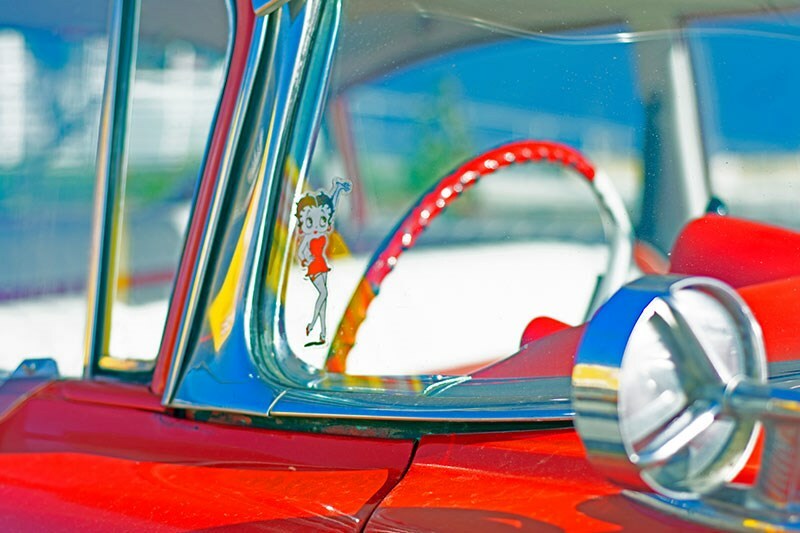 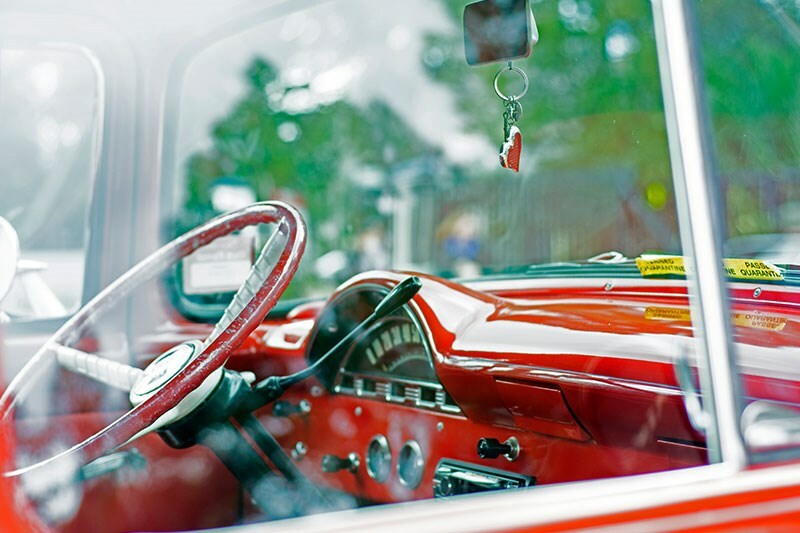 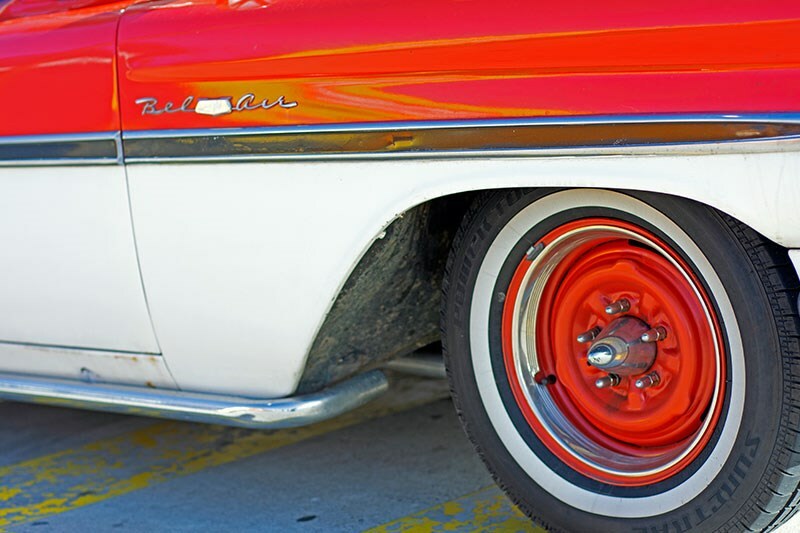 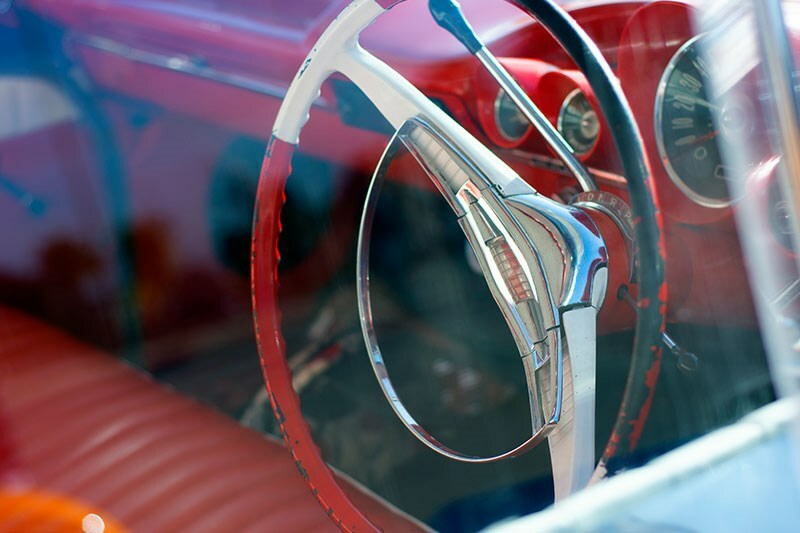 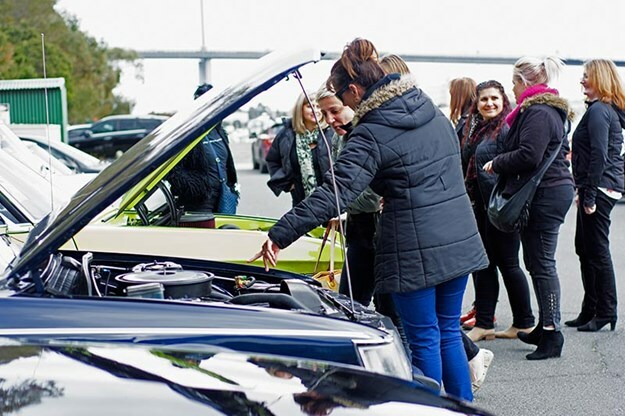 Initiated by passionate revhead Paula Scarso, aka Northern Gal, the idea was to encourge more women into the car community in a friendly and relaxed atmosphere, either as an owner/driver or just sharing an interest in cars and simply coming along for the ride. 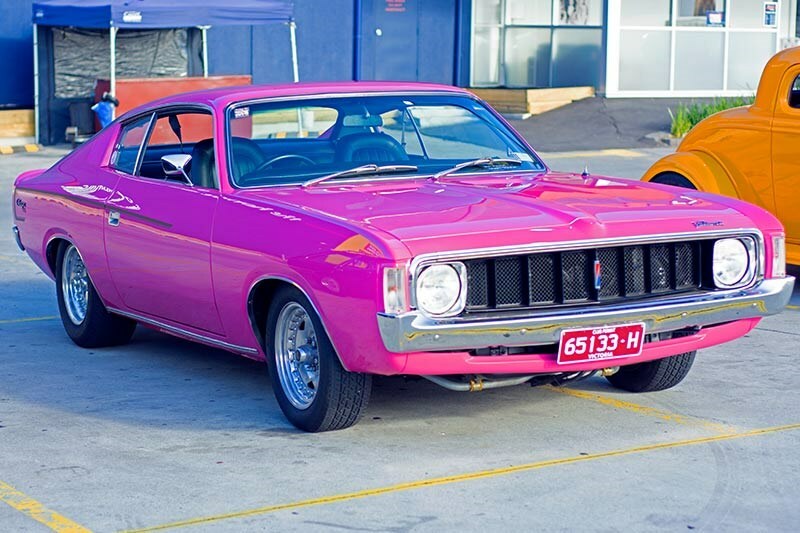 Paula is also the driving force behind the popular Saturday Night Fever event, a well established gathering of classic, chrome bumper and muscle cars held in Preston on the first Saturday of each month. 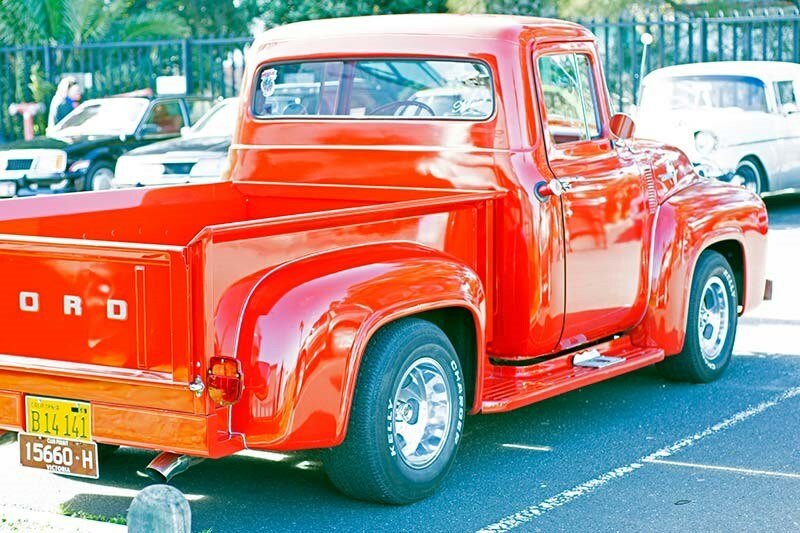 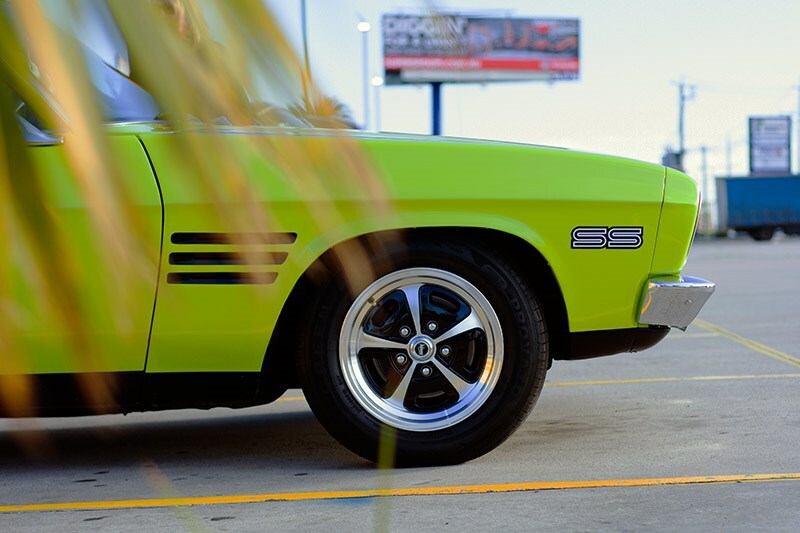 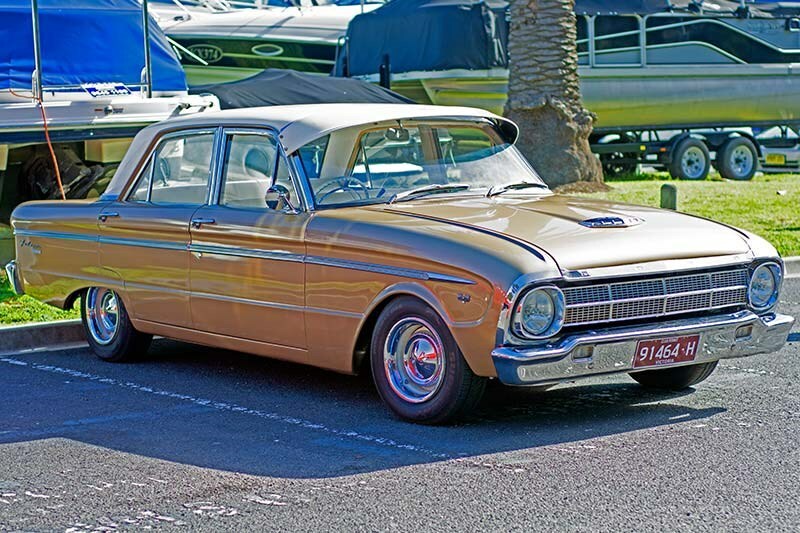 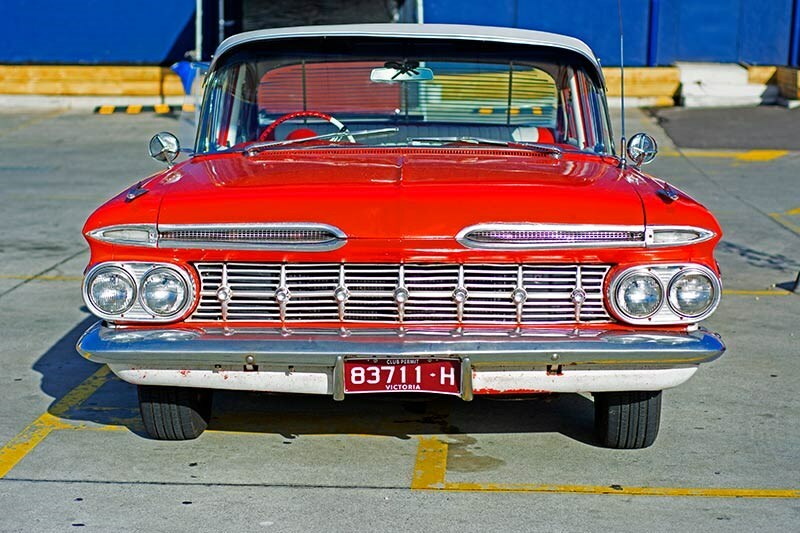 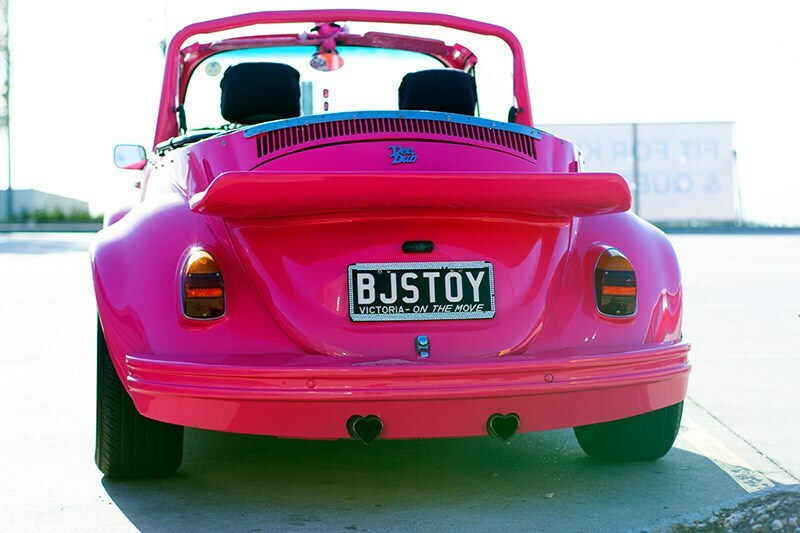 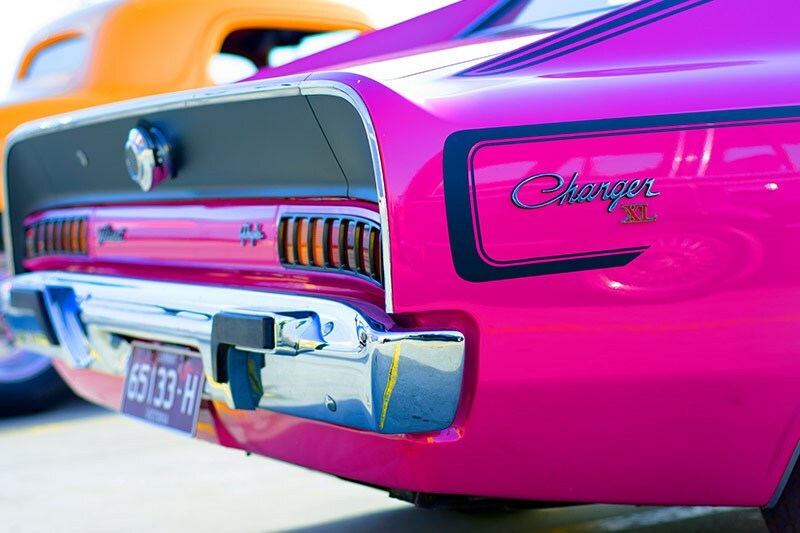 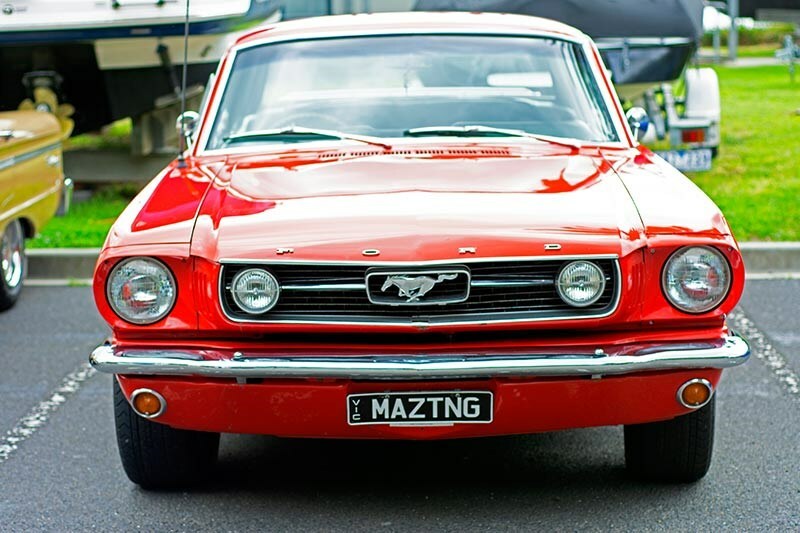 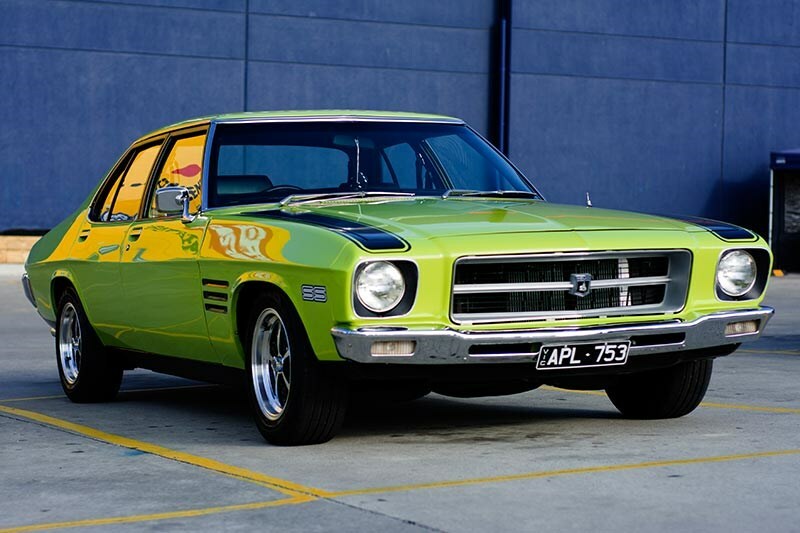 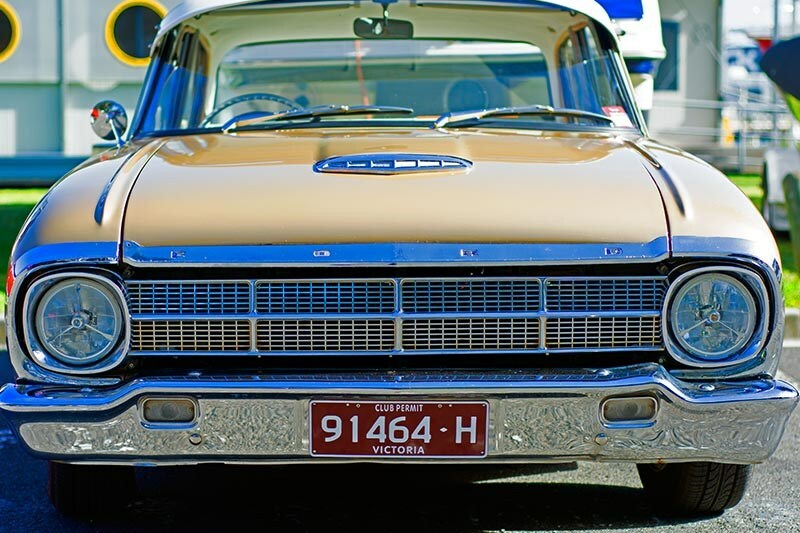 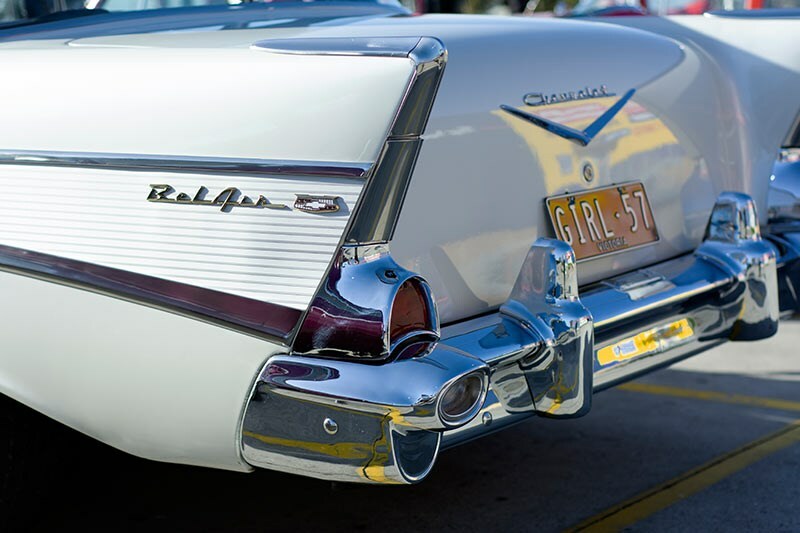 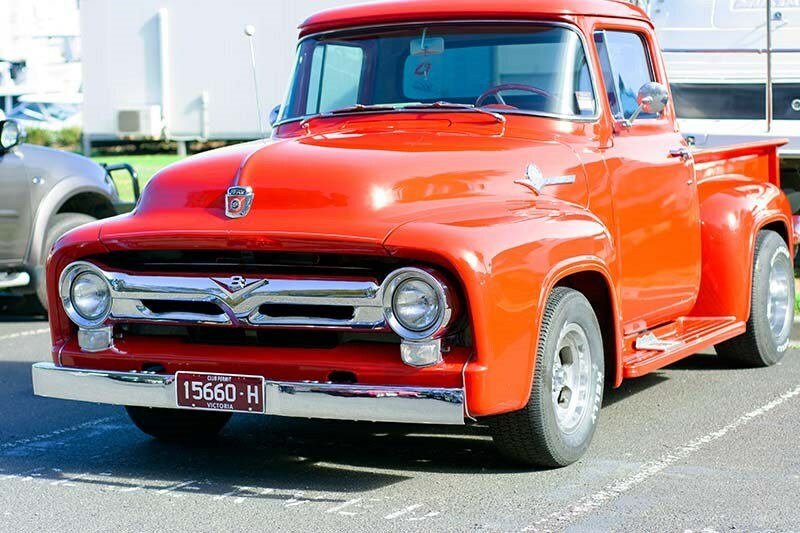 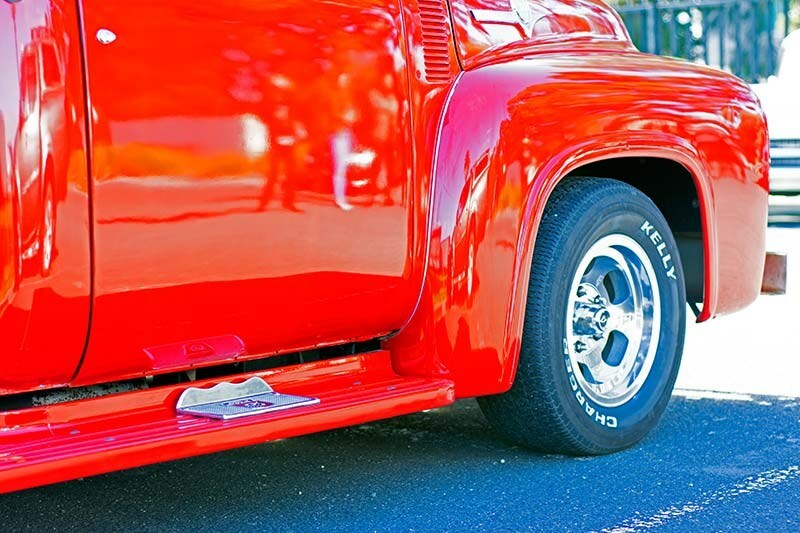 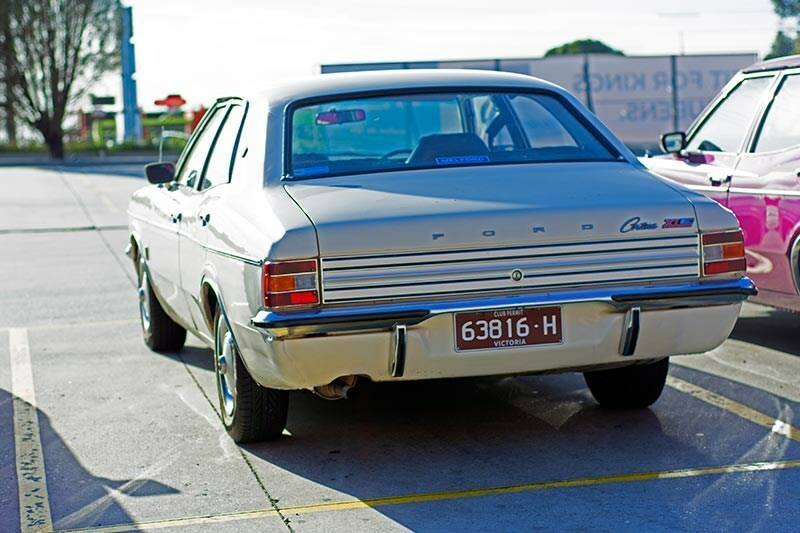 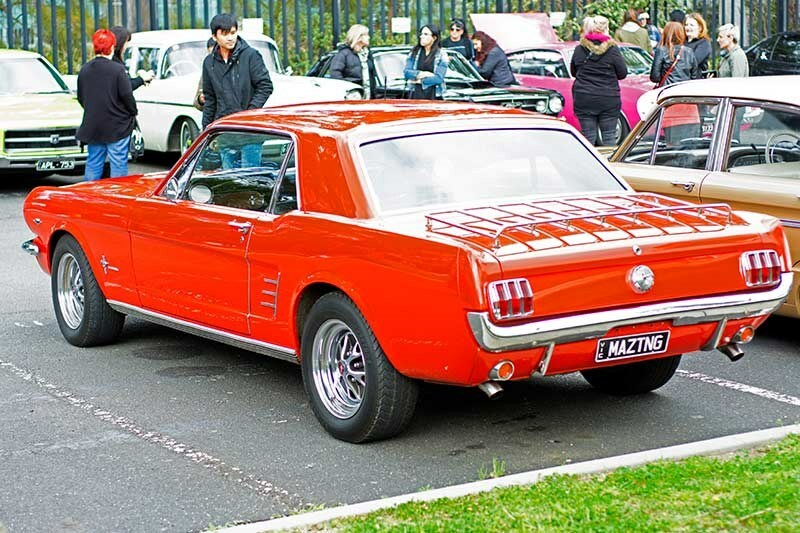 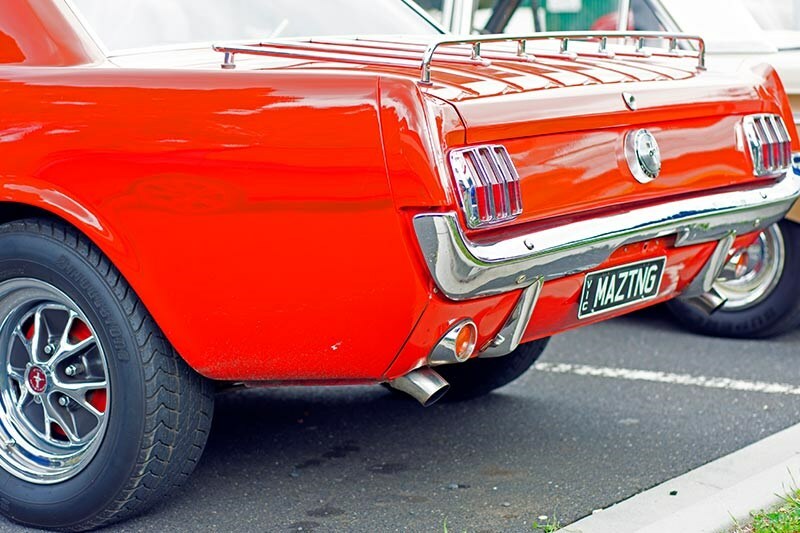 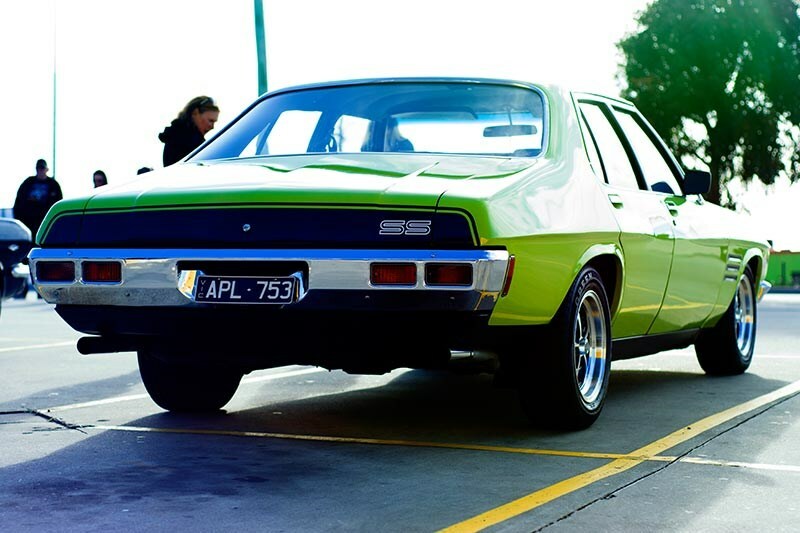 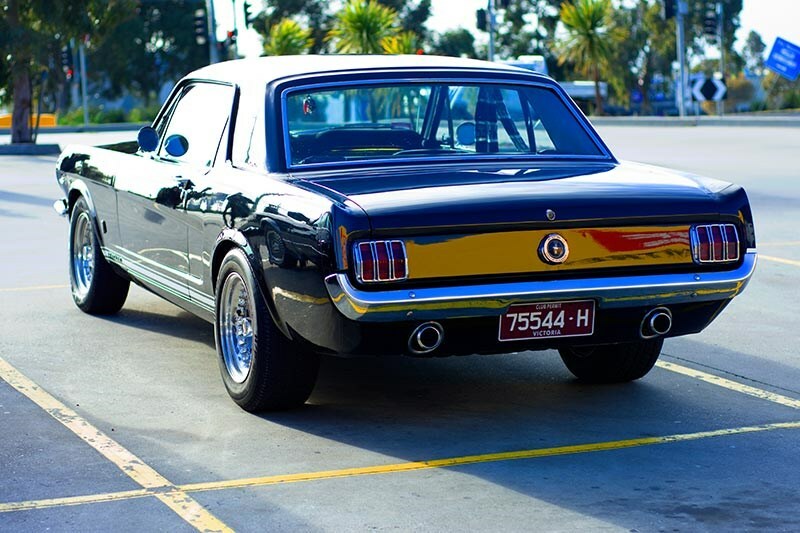 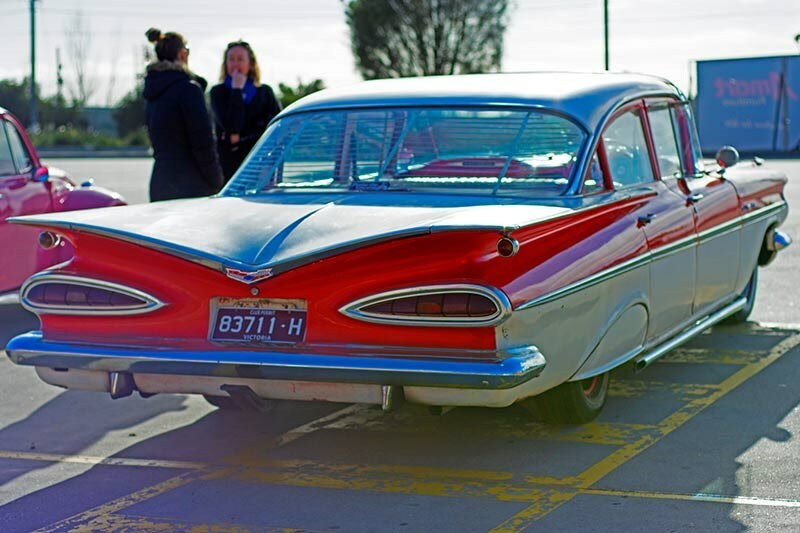 As a starting point for the girls' cruise, the meet-and-greet kicked off in Melbourne's northern suburb of Campbellfield, then subsequently formed an impressive convoy of classics and muscle cars down to Pier 35 in Docklands for coffee and brunch. 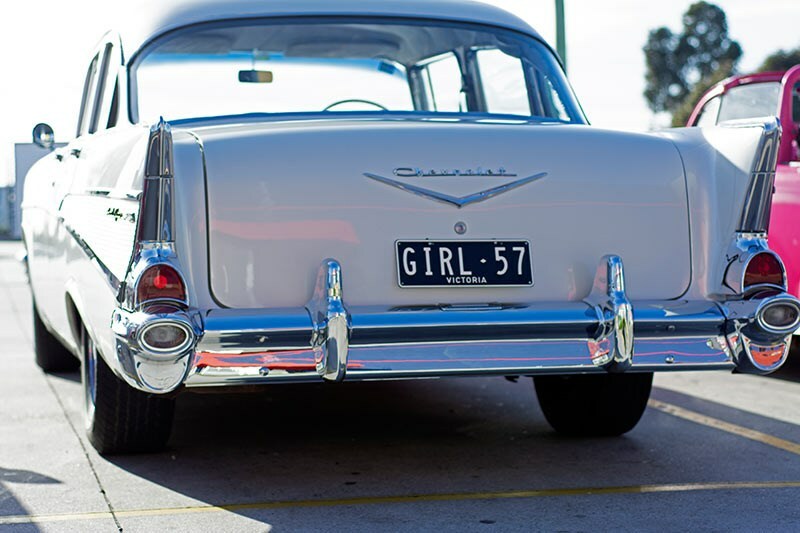 It was also the meeting place of more ladies and their rides to join the group. 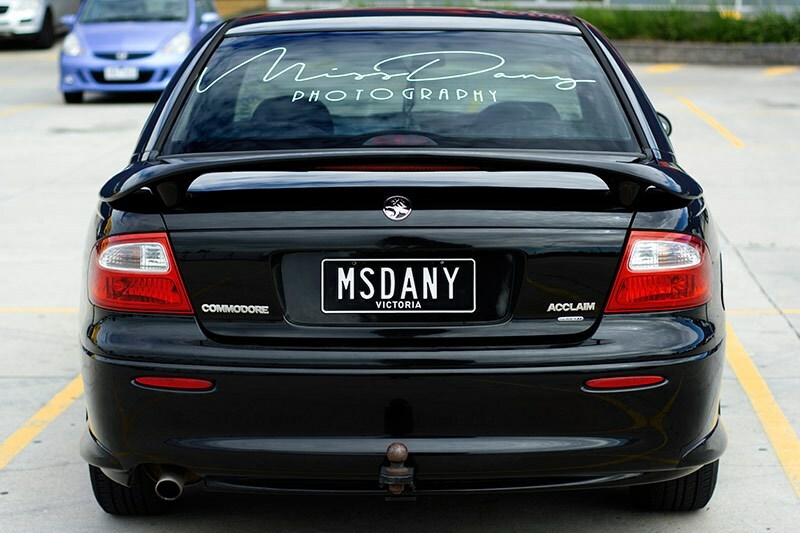 Northern Gal's regular shutterbug Miss Dany was there to capture the fun. 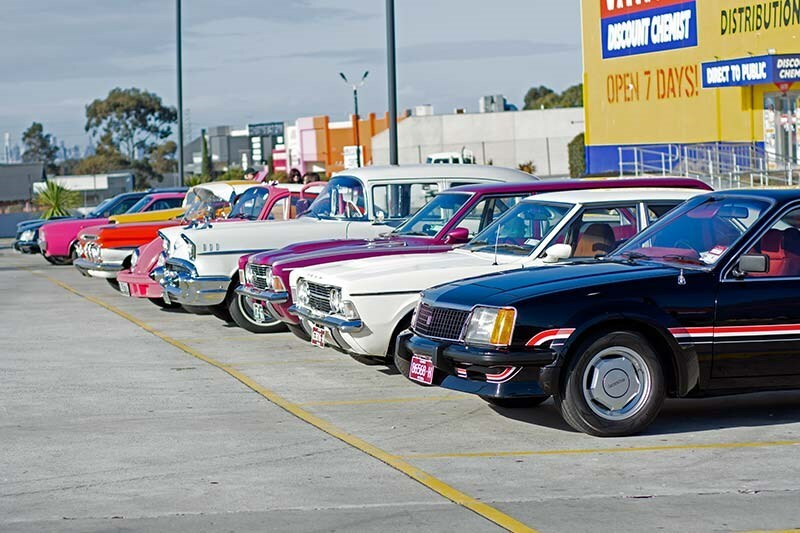 What began as a bunch of strangers coming together through a common interest in cars ended up feeling like it was more of a group of good friends catching up for a chat. 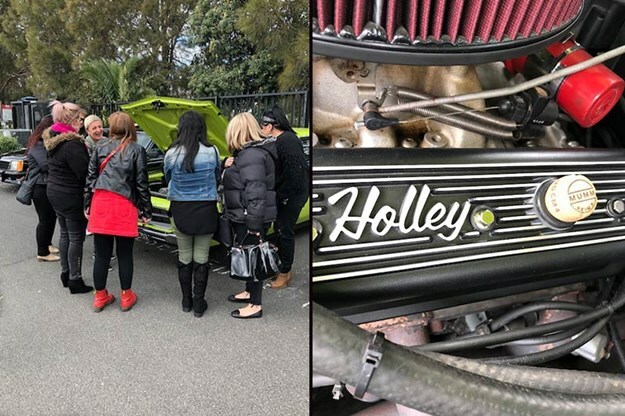 The feedback was so positive from the group - plus heaps of further interest on social media - that Paula has promised to organise another ladies day soon, so keep an eye out at Northern Gal's facebook page and mark it in your calendar. 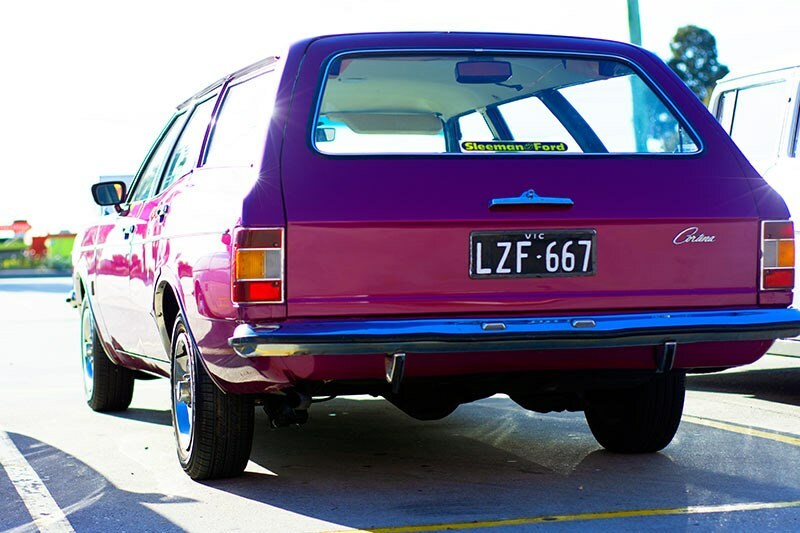 Lila Thompson's immaculate HQ SS had its own little touch of individuality. 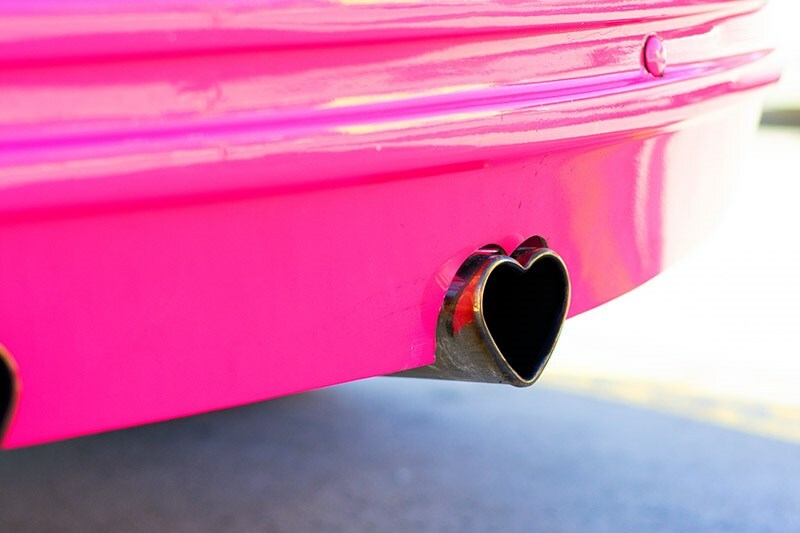 After getting a new set of Holley valve covers, Lil realised she had forgotten the oil cap. 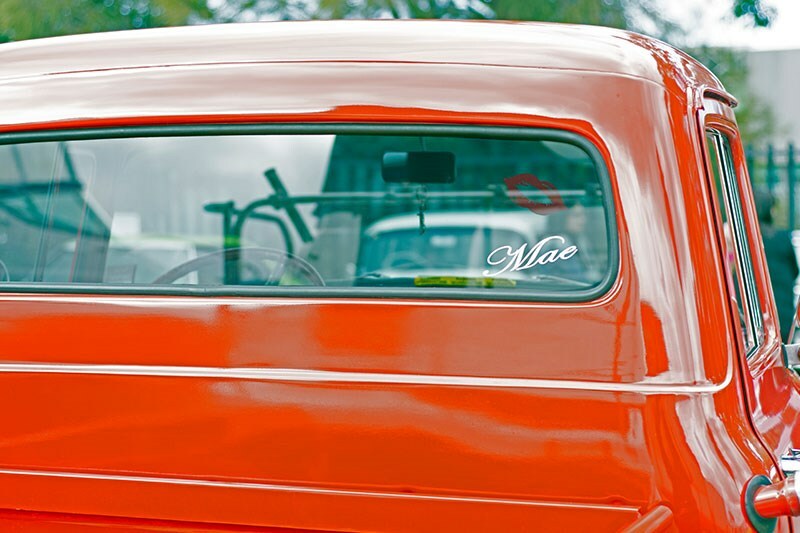 No problem, her hubby discovered that a Mumm champagne cork was a perfect fit! 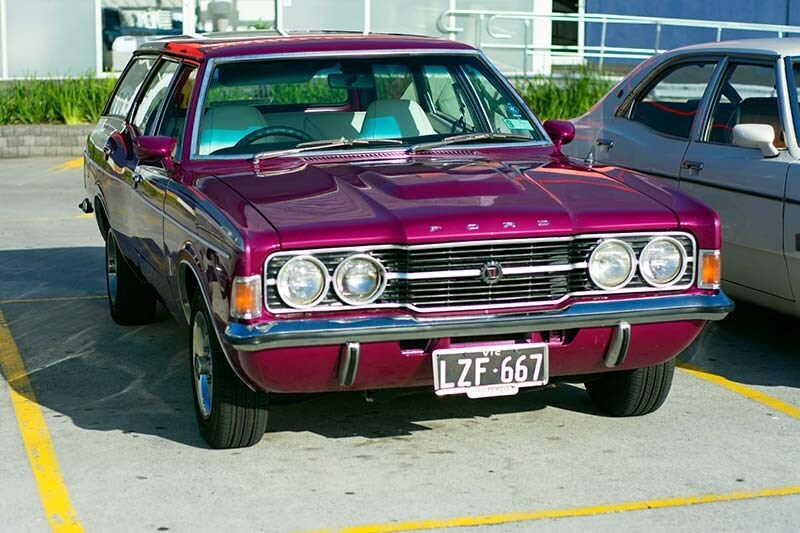 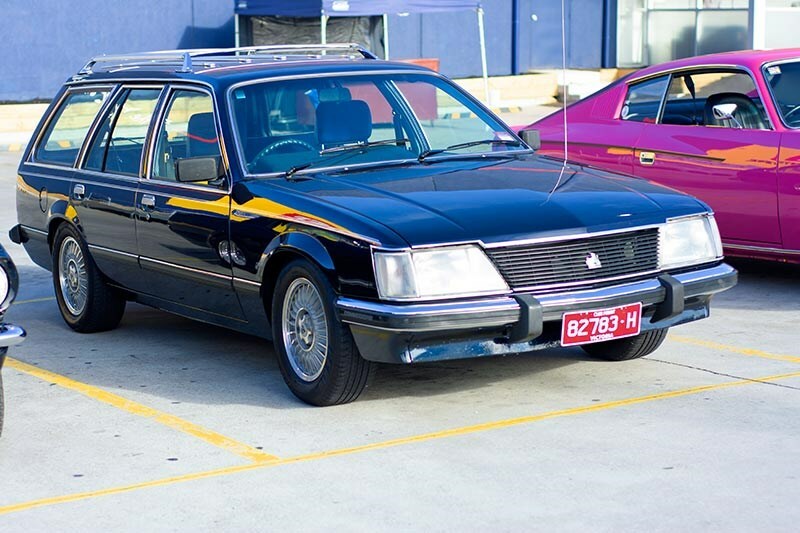 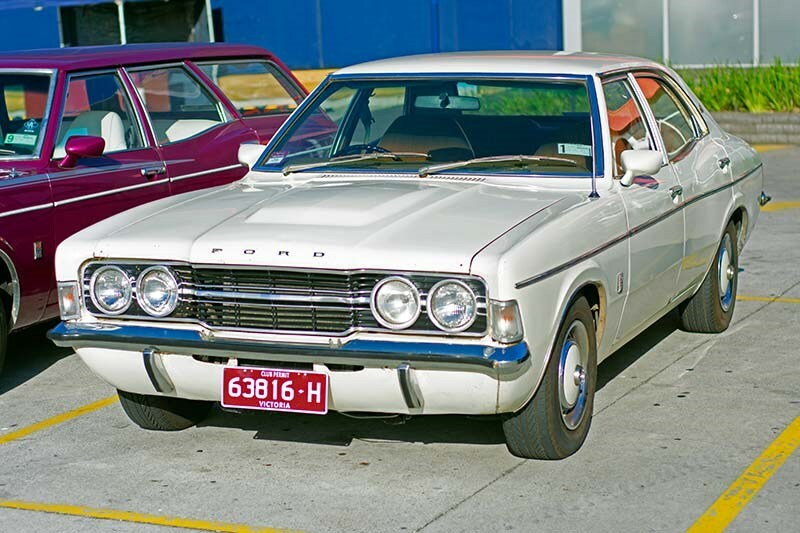 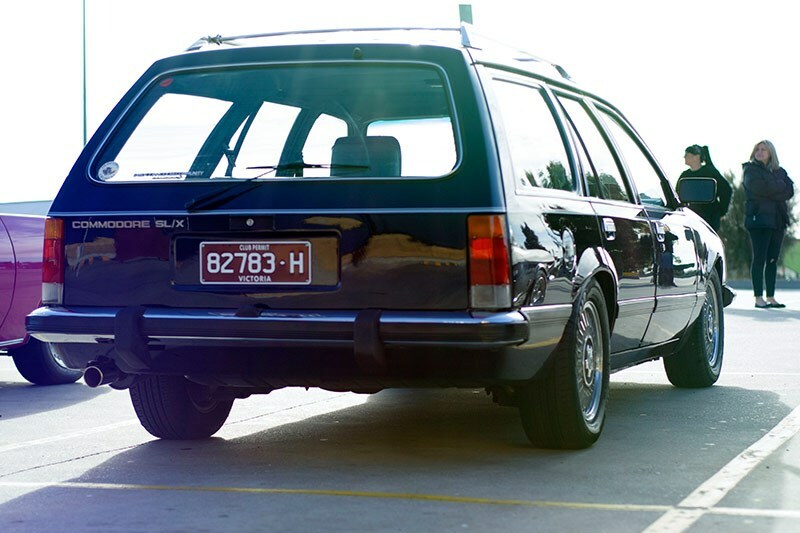 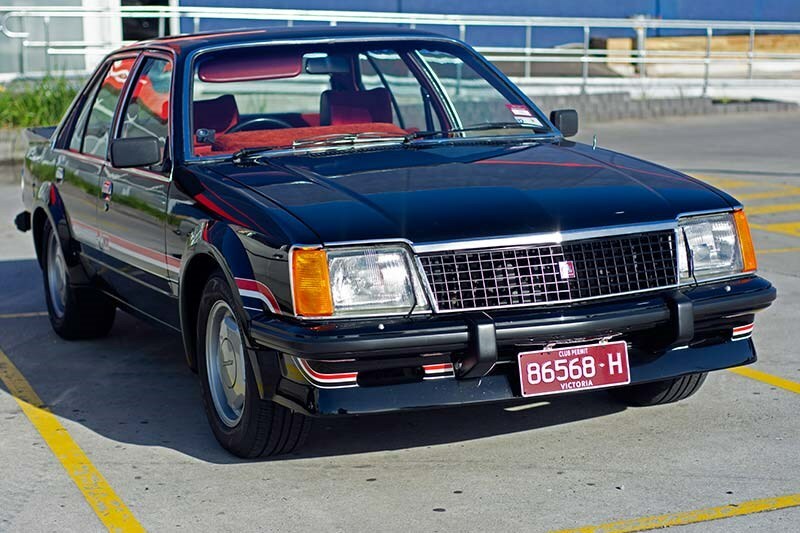 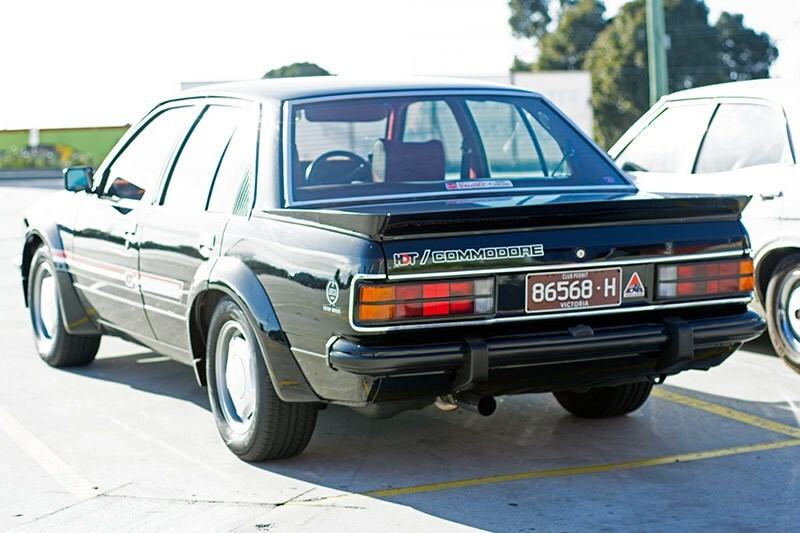 Mechanically trained Kylee Crawford did most of the resto work on her VH Commodore wagon herself. 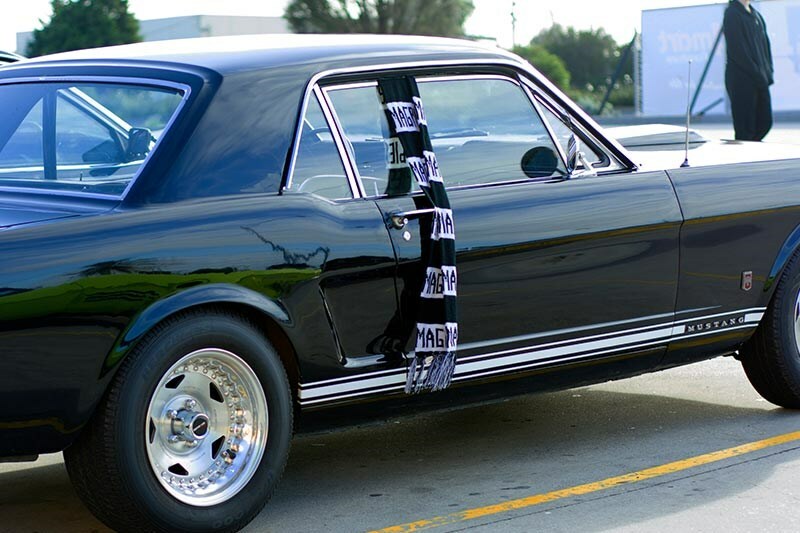 Look for her story in an upcoming issue of Unique Cars!